An illegal immigrant from Argentina who serves as a spokesperson for the Bernie Sanders campaign apologized Tuesday for suggesting that American Jews have outside allegiances. 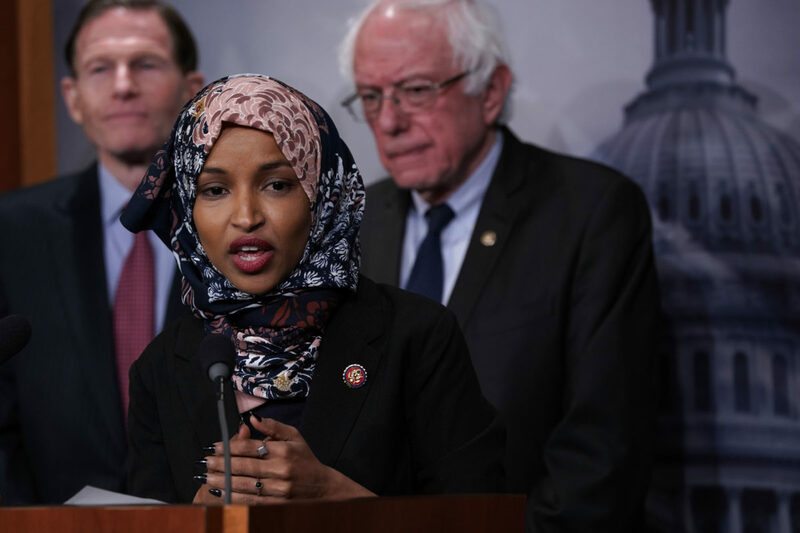 Belén Sisa, Sanders’ national deputy press secretary, made the comments Sunday on Facebook while defending Democratic Rep. Ilhan Omar, who has faced significant backlash for the same sentiment. Sisa, who’s Argentinian, was smuggled into the U.S. by her parents at the age of 6, and claims she has a right to stay under the Obama-era Deferred Action for Childhood Arrivals (DACA) program. Omar made the claim approximately two weeks ago at a town hall in Washington, DC and has yet to apologize for the claim, despite receiving a strong rebuke from members of both parties. Though Sanders criticized her word choice, he also defended the Minnesota congresswoman.